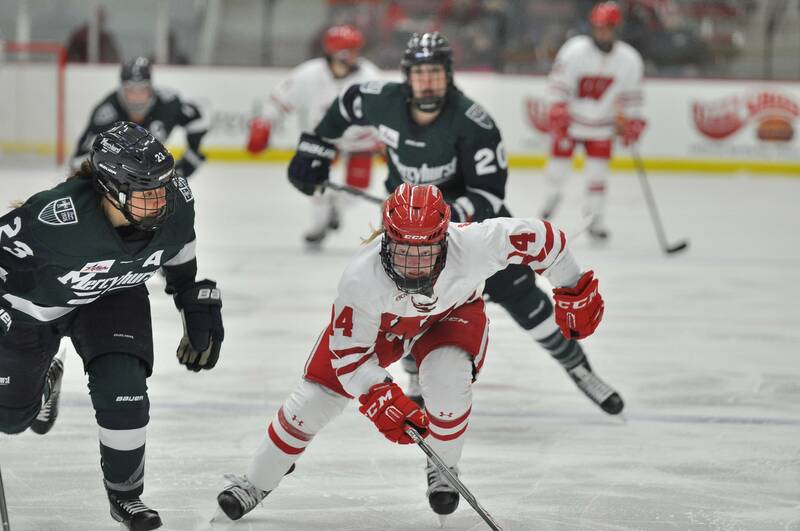 The University of Wisconsin women’s hockey team is still undefeated thus far this season after they devoured the Syracuse Orange this past weekend. No.1 Wisconsin, who headed out to New York to finish of their final non-conference game in October, started the series off a little slowly. It took a little more than 34 minutes for the Badgers to get on the board until Abby Roque scored her goal into the second period. Although there were several chances for the Orange to come back and score a goal, it would be the Badgers who would manage to squeeze out the victory, earning their first win against Syracuse with a 1-0 final score. While the Badgers managed to pull away from the Orange the first night, Syracuse was already busy concentrating on the next night of the series. When the Badgers and the Orange would meet on the ice Saturday, Syracuse was already planning a way to crush the Badgers and walk away with a victory. It seemed as though one of the ways that Syracuse planned on crushing the Badgers was to try and gain as many power plays as they possible could, hoping that goaltender Kristen Campbell would slip up and eventually allow a goal past her glove. While this theory sounded good on paper, it didn’t work all that well for Syracuse in the long run, because out of the three goals that would be scored Saturday from power plays, two of those goals would be scored by the Badgers. 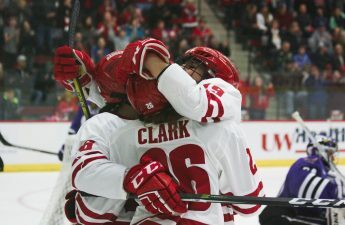 Once Wisconsin got the momentum rolling, it was hard for the Orange to stop them, and the Badgers would wind up scoring a grand total of 5 goals that night, with the final score Saturday being 5-2. Syracuse would leave the ice without a win, reducing their season record to 0-3-1. 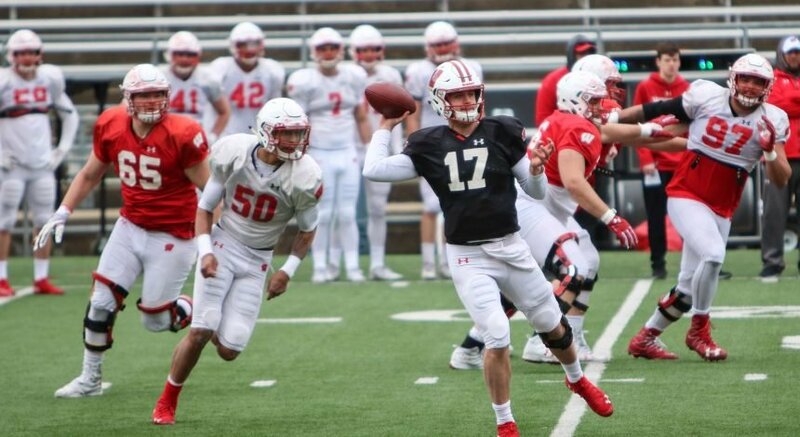 The Badgers, on the other hand, would walk away with a fantastic win, improving their score to 6-0 this season. 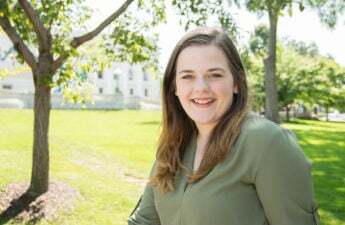 Wisconsin’s goaltender would earn her third shutout this season, a very appealing statistic for someone who is in her first season as a starting goaltender. 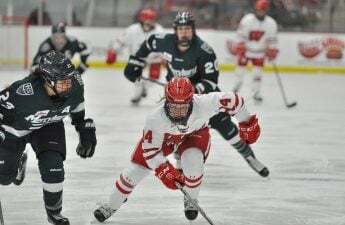 The Badgers are leaving New York to head up to Bemidji State to start their WCHA season. Wisconsin and Bemdji will meet each other on the ice Friday and Saturday in what is sure to be a zesty WHCA opener for the UW.